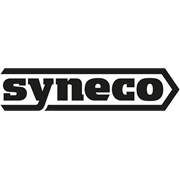 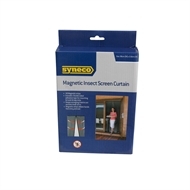 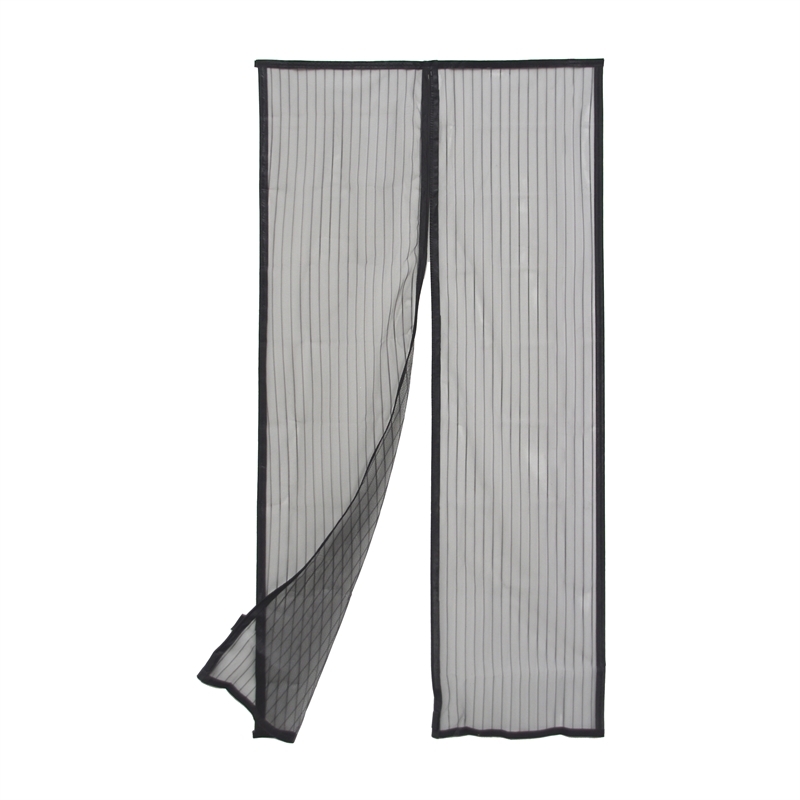 The syneco magnetic flyscreen allows the user to install using simple hook and loop attachments and provides customers with easy no hands access through the door way by simply pushing through. Featuring 18 magnets along the opening, the magnetic flyscreen self closes after access has been made. Made large enough to suit most doorways, perfect for when those pesky flys and mosquitos are out in force.